Scientists have found that an experimental HIV vaccine strategy could be effective in non-human primates. The goal of this strategy is to identify the rare, vulnerable areas on HIV and teach the immune system to make antibodies to attack those areas. In the study, rhesus macaque monkeys produced neutralising antibodies against one strain of HIV that resembles the resilient viral form that most commonly infects people, called a Tier 2 virus. 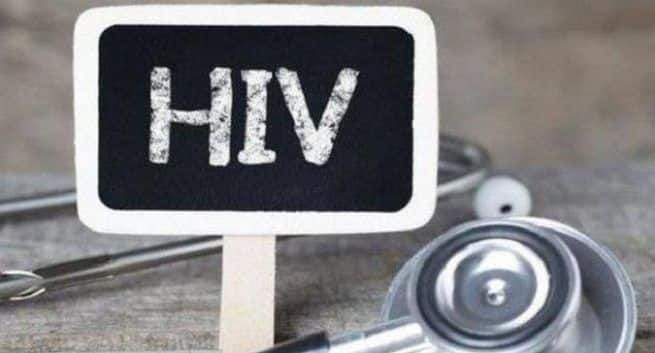 The research provides the first-ever estimate of vaccine-induced neutralising antibody levels needed to protect against HIV. “We found that neutralising antibodies that have been induced by vaccination can protect animals against viruses that look a lot like real-world HIV,” said Dennis Burton, from The Scripps Research Institute in San Diego, California. “Since HIV emerged, this is the first evidence we have of antibody-based protection from a Tier 2 virus following vaccination,” added co-author Matthias Pauthner, a research associate at Scripps. Although the vaccine is far from human clinical trials, the study provides proof-of-concept for the HIV vaccine strategy Burton and his colleagues have been developing since the 1990s. Importantly, the study also showed that neutralising antibodies were the key to stopping the virus. In the study, reported in the journal Immunity, the team selected and re-vaccinated six low titers (antibody levels) monkeys and six high titer monkeys. They also studied 12 unimmunised primates as their control group. The primates were then exposed to a form of virus called SHIV, an engineered simian version of HIV. This particular strain of the virus is known as a Tier 2 virus because it has been shown to be hard to neutralise, much like the forms of HIV circulating in the human population. The researchers found that the vaccination worked in the high titer animals. The monkeys could produce sufficient levels of neutralising antibodies to prevent infection. Pauthner noted that this is an important finding since other labs have focused on the potential for T-cells and other immune system defences to block infection.